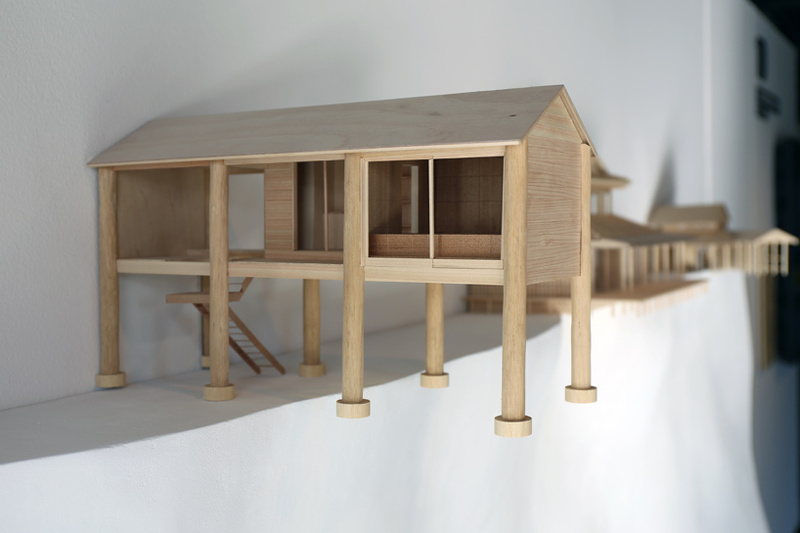 venice architecture biennale 2016: the 15th international architecture exhibition is curated by alejandro aravena and organized by la biennale di venezia, chaired by paolo baratta. 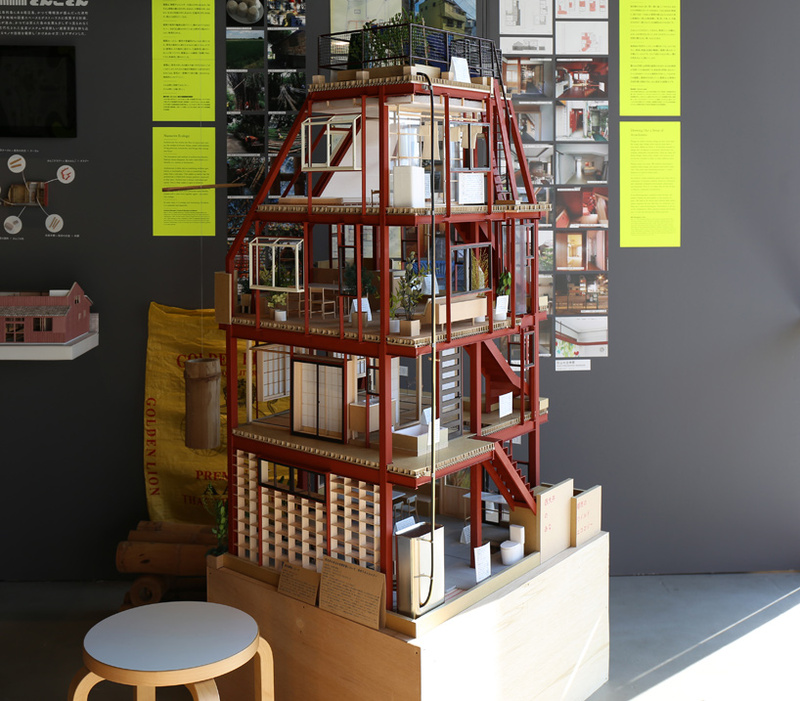 the event seeks to confront pressing issues such as segregation, inequality, access to sanitation, housing shortage, migration, and community participation. 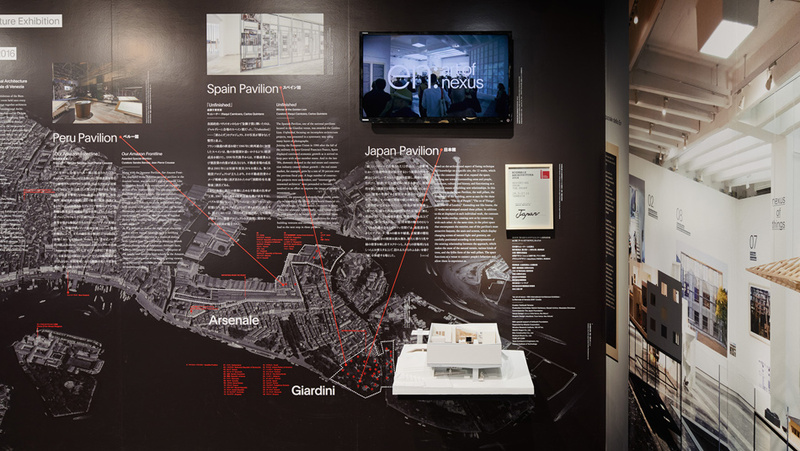 the 2016 venice architecture biennale called for participants to demonstrate how architecture can respond to the various social circumstances and problems unique to each participating nation. 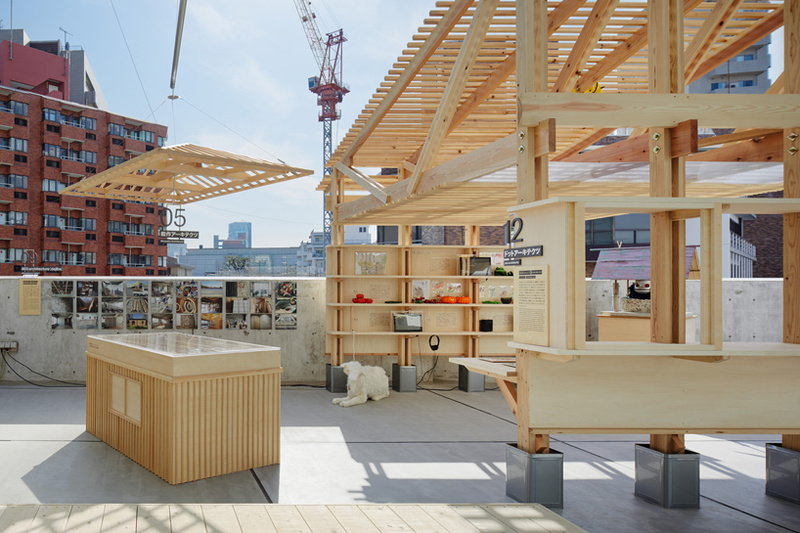 japan’s contribution, titled ‘en: art of nexus’, illustrated how the country is addressing pressing issues — such as deserted housing and an aging population — in new and contemporary ways. 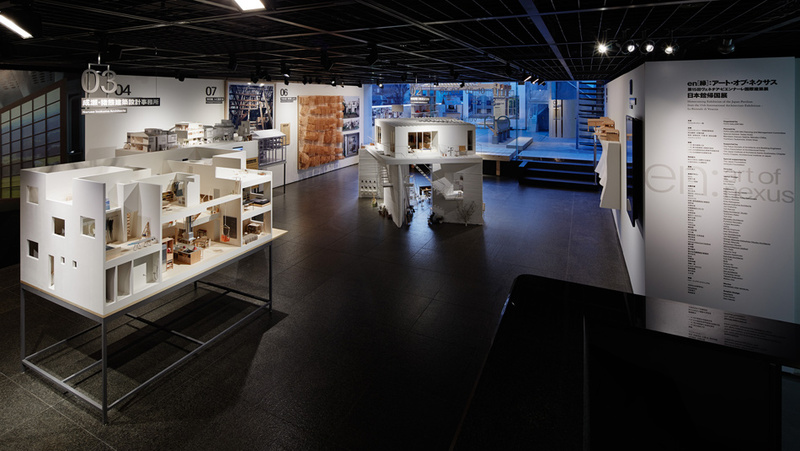 the exhibition, which was awarded a special mention, shone a spotlight on 12 architects born after 1975 and the work they have produced in the face of many challenges and obstacles. 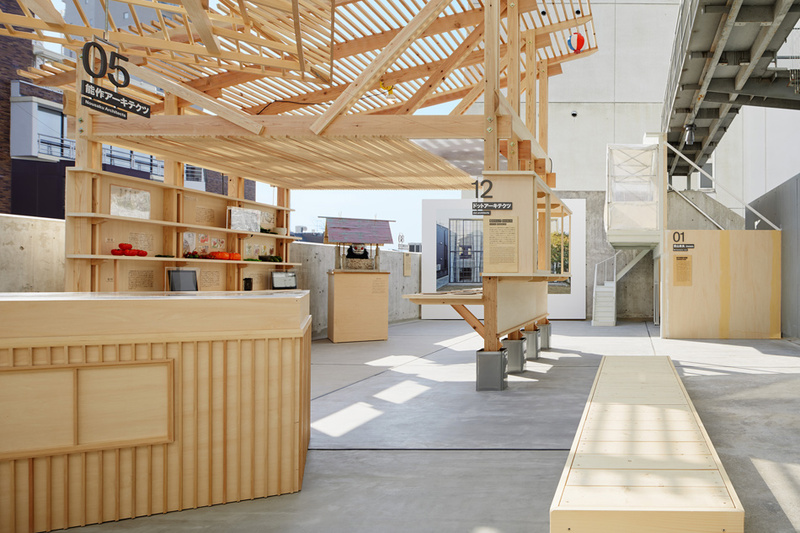 designboom attended the opening of the exhibition where we were able to learn more about the display and the projects on view. 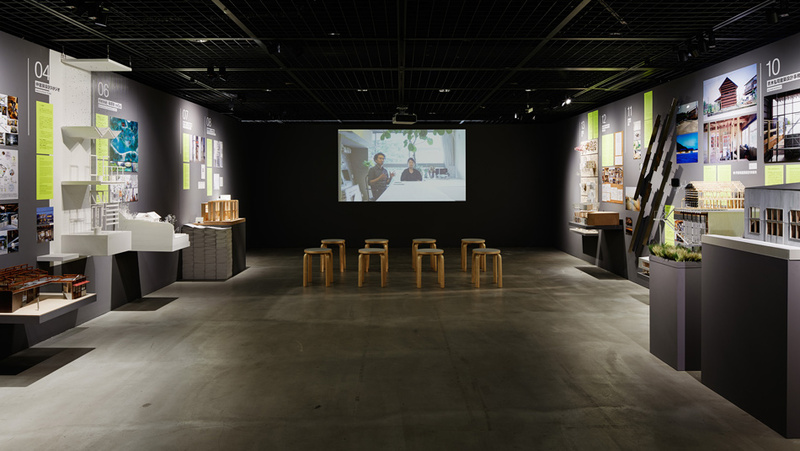 from now until march 18, 2018, visitors to tokyo’s TOTO GALLERY·MA have a second chance to see the presentation as it returns home to japan. 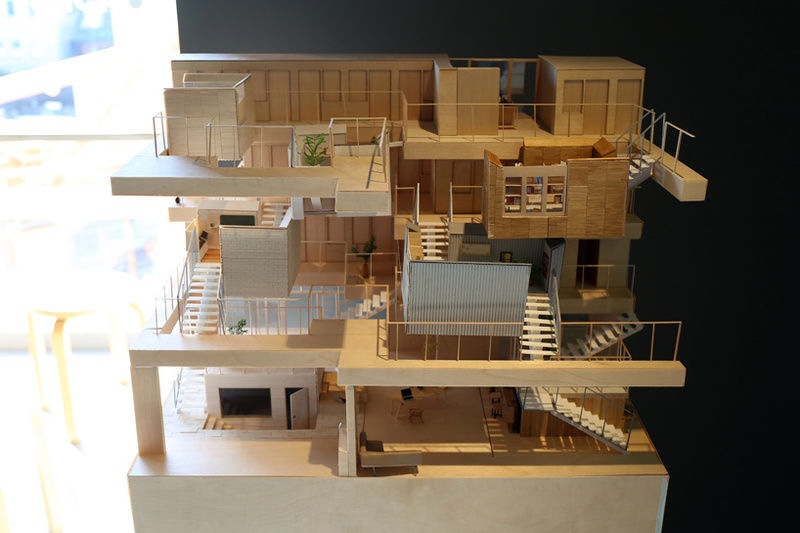 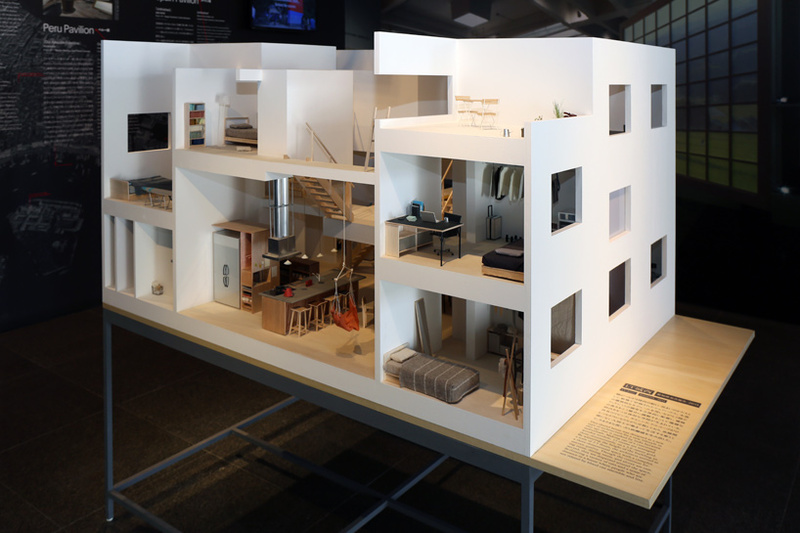 the display builds upon the original exhibition shown in venice and shows what the architects have been working on since the biennale in the form of movies and models. 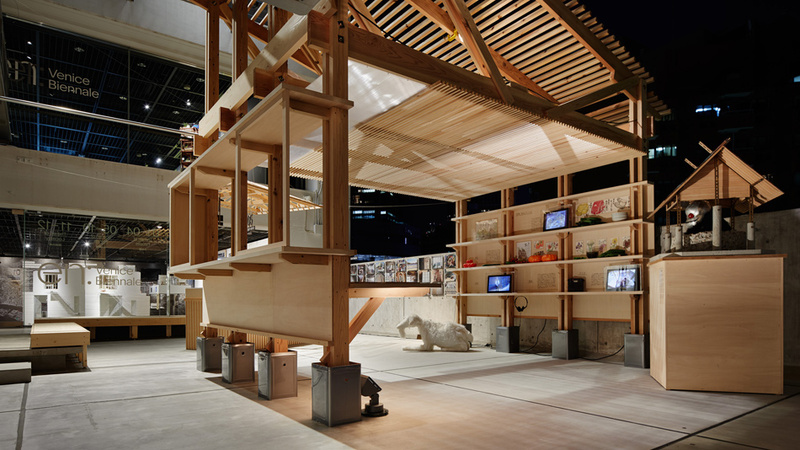 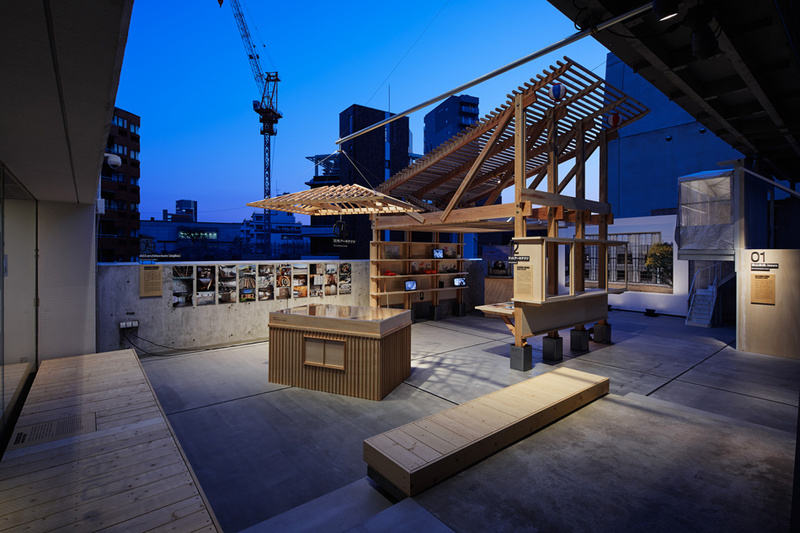 the projects featured in the exhibition — from firms including naruse inokuma architects, satoru ito architects, fuminori nousaku architects, and on design — have emerged from a background strongly influenced by a wood-based culture distinct to asia and disparate from europe’s more rigid stone-based culture. 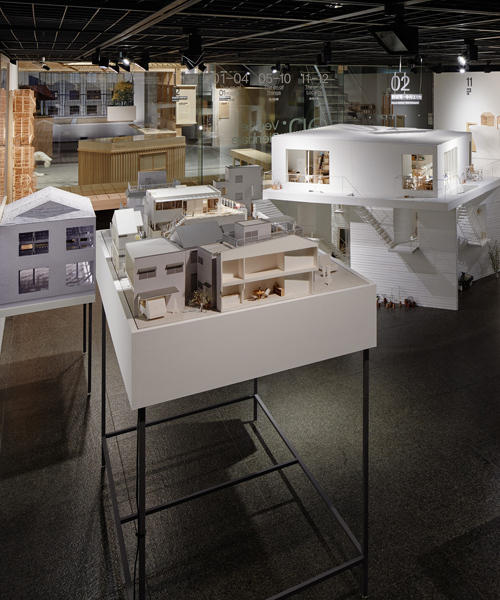 ‘after sprinting down the path of modernization to match stride with the western world in the belief it was making progress, seeing its period of rapid economic growth come to an end, and experiencing the disastrous events of march 11, 2011, japan now stands at a major turning point at which each and every architect needs to ask themselves once again what architecture must strive to achieve in today’s society,’ says the exhibition’s organizers. 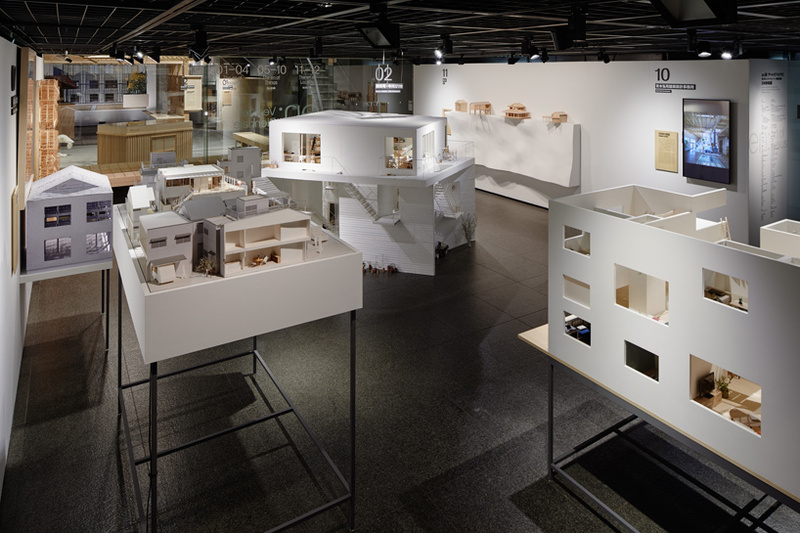 the exhibit remains on view at TOTO GALLERY·MA until march 18, 2018.